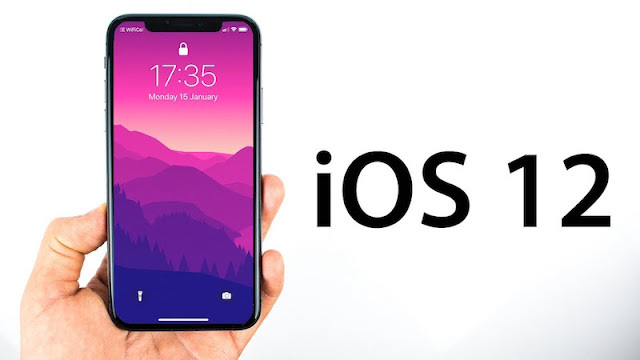 Apple’s most recent mobile operating system is iOS 12, with many new features added, including group notifications, face-time group calling, screen time. But if you upgrade your Apple device to a new operating system, then you may find that this might not be for you. In that case, it would be better for you to downgrade and revert back to the iOS 11 operating system. 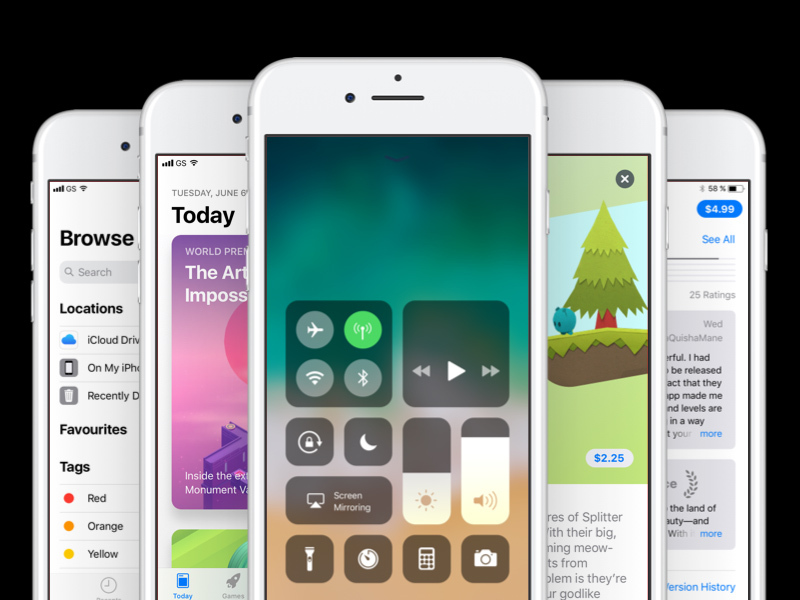 And that’s why we’re here to guide you how to bring your device from iOS 12 to iOS 11. You have to follow some steps for this. Before downgrade to iOS 11, make sure that you have backed up the backup of your device’s data. In general, downgrading the device is quite easy and it does not harm your data in any way, but if it happens in a situation, then backup will prove to be helpful for you. You will be able to downgrade your device only up to iOS 11.4 and that too for iOS 12 to a week before being released in September because after that the company will stop the iOS 11.4 version and you will not need to jailbreak your device without jailbreak Will not be able to downgrade. 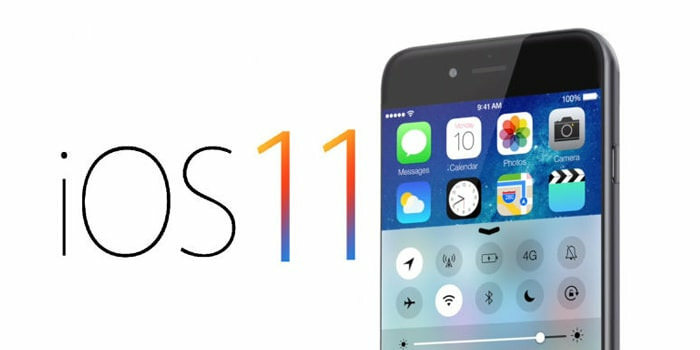 The best and safest way to get your iPhone back in iOS 11 is backup and it is extremely easy. Just like you did when you upgraded the iOS 12. If you have a backup in the computer that you had done while upgrading iOS 11, then how to restore it? * Download the IPSW file for your device and iOS 11.4. * Go to Settings and disable ‘Find My Phone’ or ‘Find My iPad’, after which tap iCloud and turn off the feature. * Add your iPhone or iPad to your computer and launch iTunes, click on iTunes on the iPhone or iPad and select Summary. * Hold down the option and press ‘Restore iPhone’. * Go to the instructions of the downloaded IPSW file at the beginning and press ‘Open’. * Once the file is installed, your iPhone will be completely empty. Here’s your backup ready. In iTunes, click on the ‘Restore iPhone’ button and then select ‘Backup’. If you’ve been running iOS 12 for 1 day or more then it can be backed up for iOS 12. In such a situation, iTunes will restore the correct backup, although it may take some time. If you have not backed up your device before updating to iOS 12, then there are still some options for you. However in this process you will lose your text. If you are ready for it, then follow the instructions below. * Add your iPhone or iPad to your computer and launch iTunes, go to iTunes and select your device (iPhone or iPad). * Press ‘Check for updates’ inside Summary and press & hold ‘Option’ during this time. Initially, follow the instructions for downloaded IPSW files. * After this, iOS 11.4 will be installed on your iPhone or iPad.